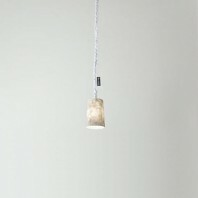 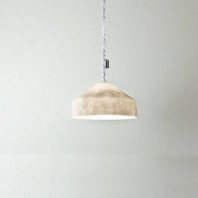 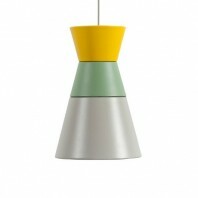 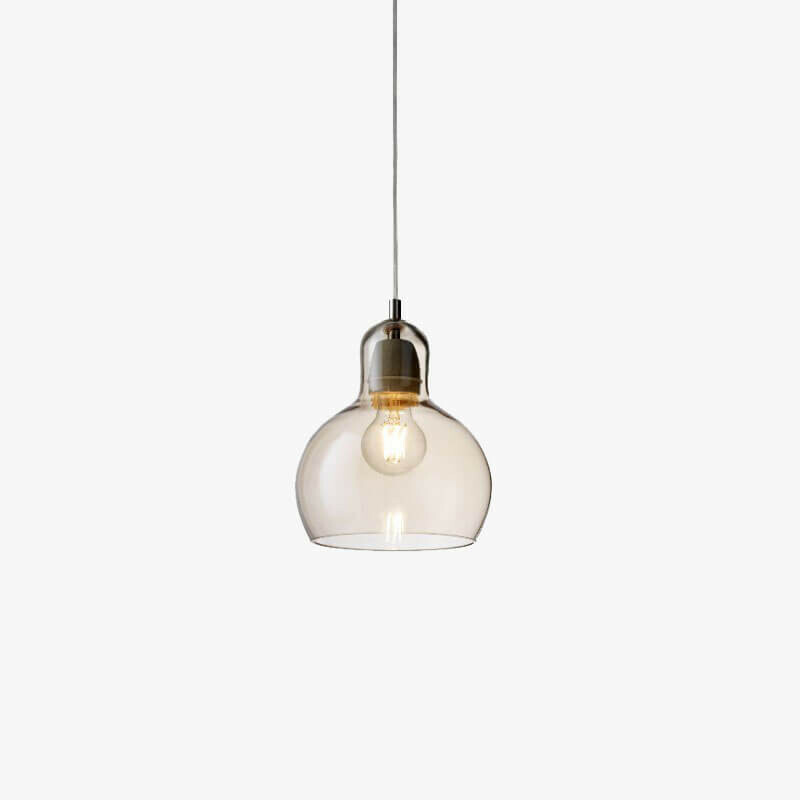 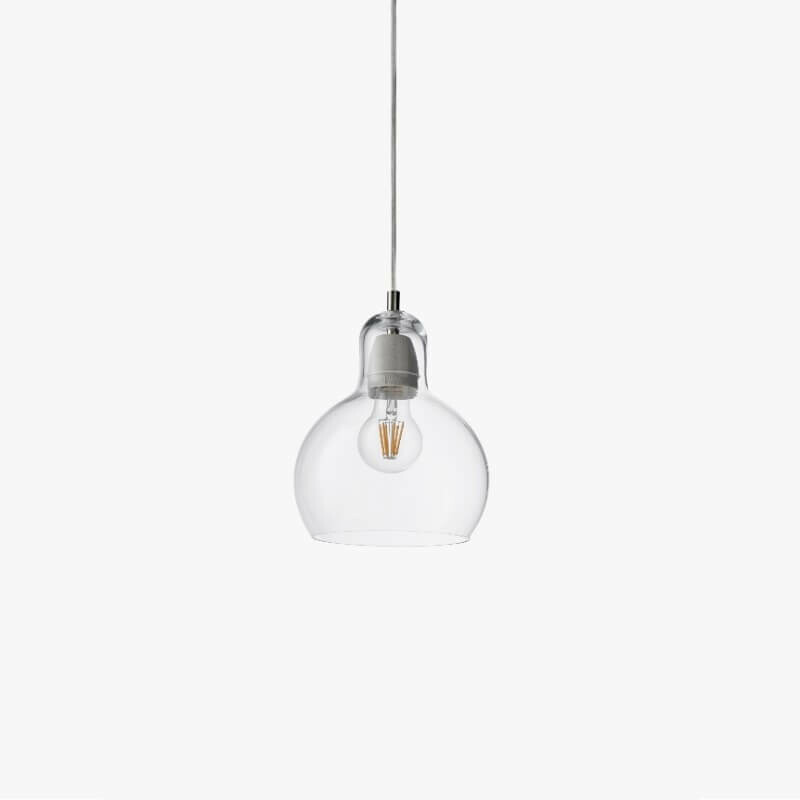 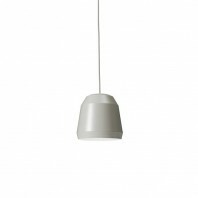 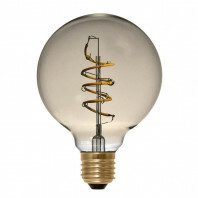 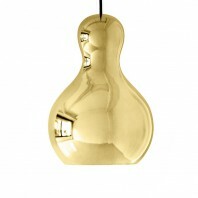 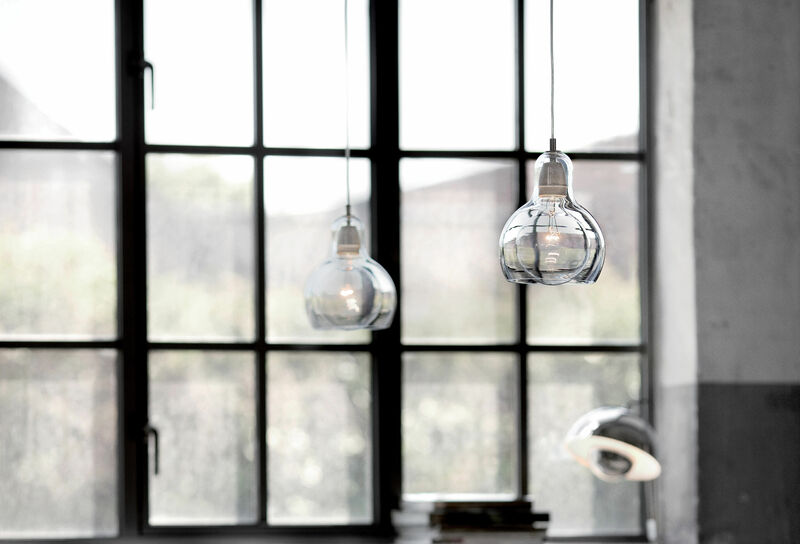 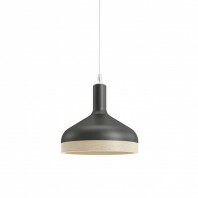 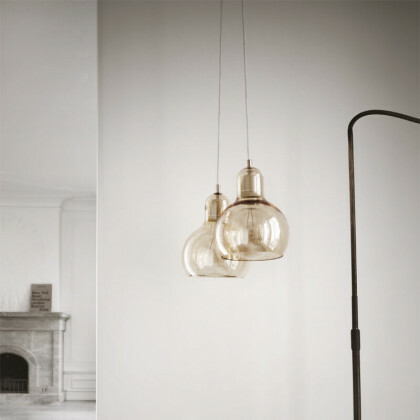 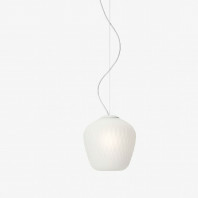 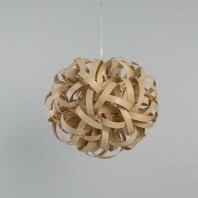 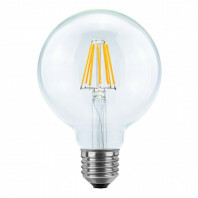 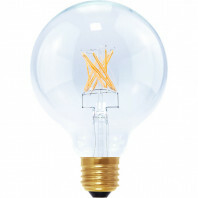 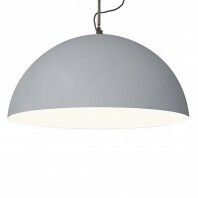 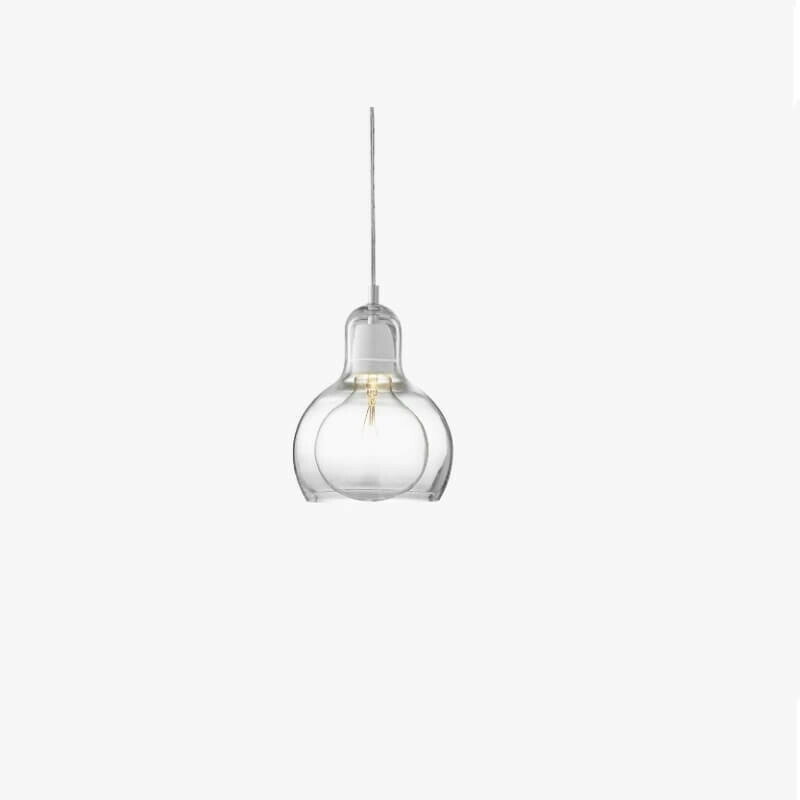 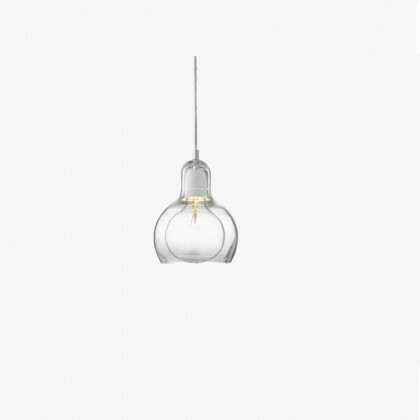 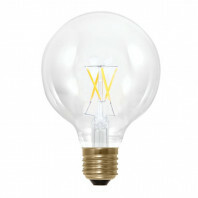 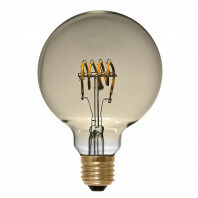 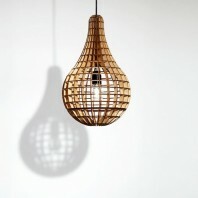 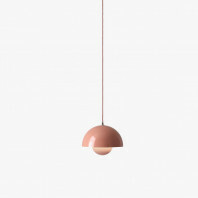 The Mega Bulb Pendant light is the latest version of the simple bulb pendent. It embraces a similar industrial aesthetic that characterized the original, but offers its own multi-layer flair and a superior size that makes it a far more touched-up and qualitatively superior option. 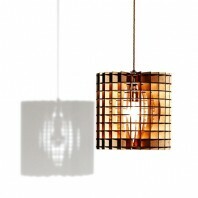 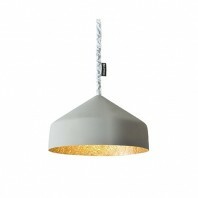 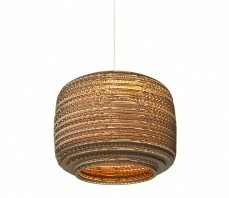 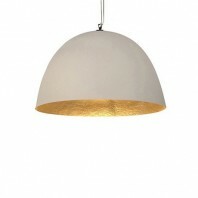 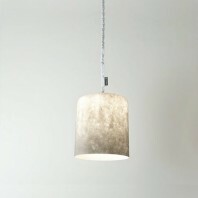 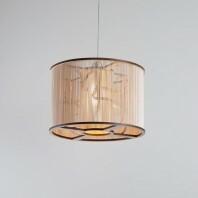 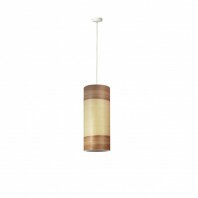 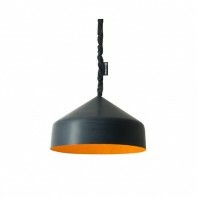 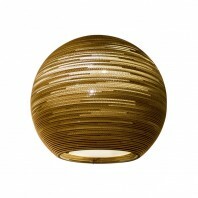 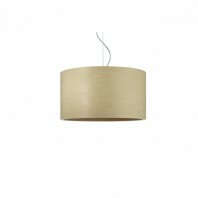 If you’re looking for style wrapped up in layers of trendy aesthetic, then this is the best lighting fixture for you. 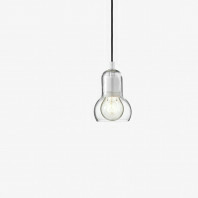 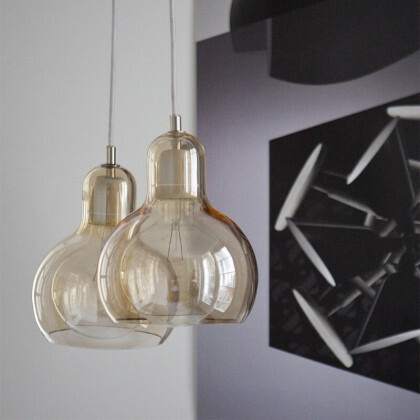 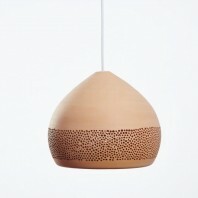 The Mega Bulb Pendant light was designed and upgraded by light artist Sophie Renner. 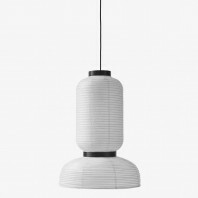 She used the handcrafted, mouth-blown technique used in the original in this upgrade as well. Thus, the finishes are quite similar, but the Mega Bulb Pendant is definitely bigger and better when it comes to offering the best in function and pragmatics. 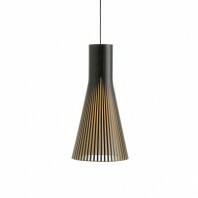 It can light up more expansive interior settings while creating the best ambience you could possibly ask for. 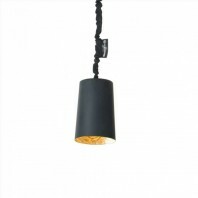 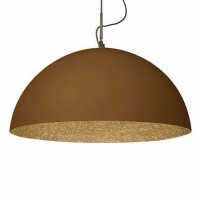 Mega Bulb Pendant light features a truly individualistic design that is high in quality and efficiency. 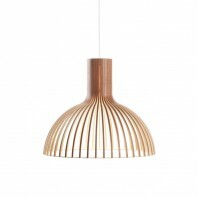 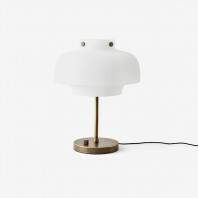 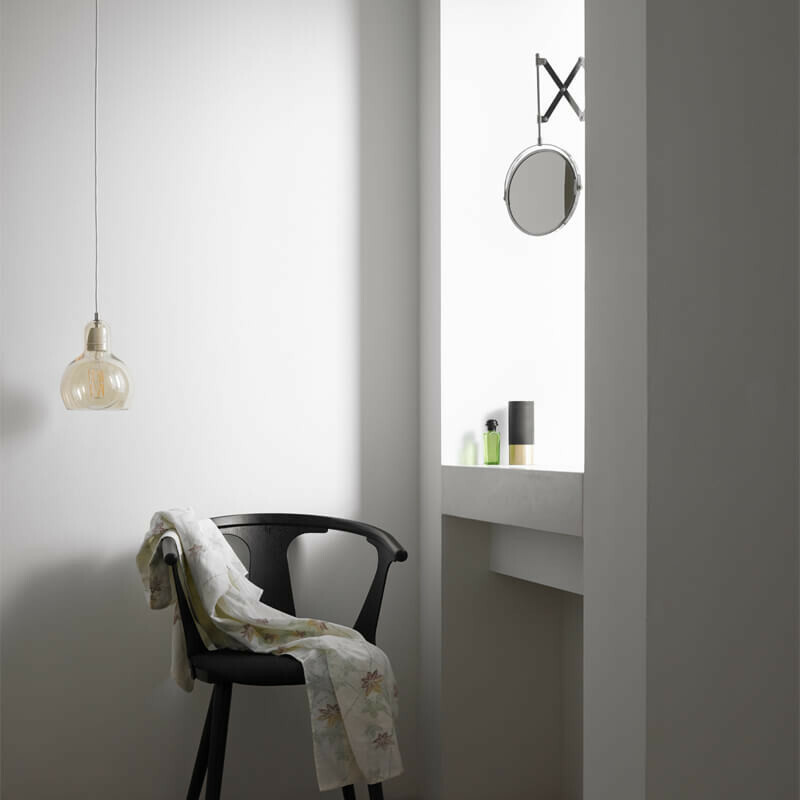 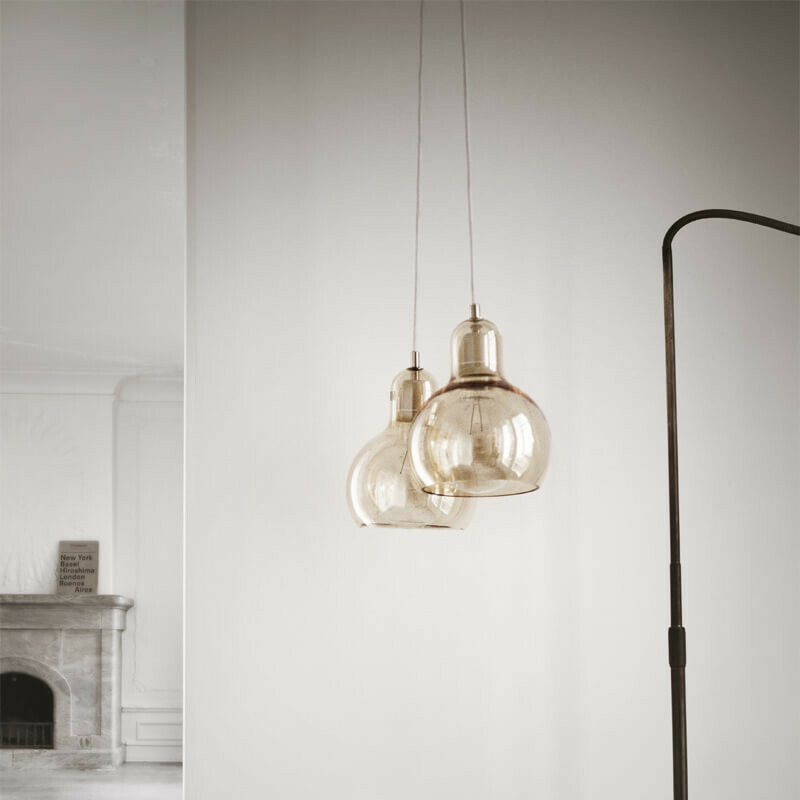 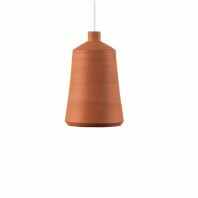 It is one of the best and most functionally versatile lights in the &tradition collection. 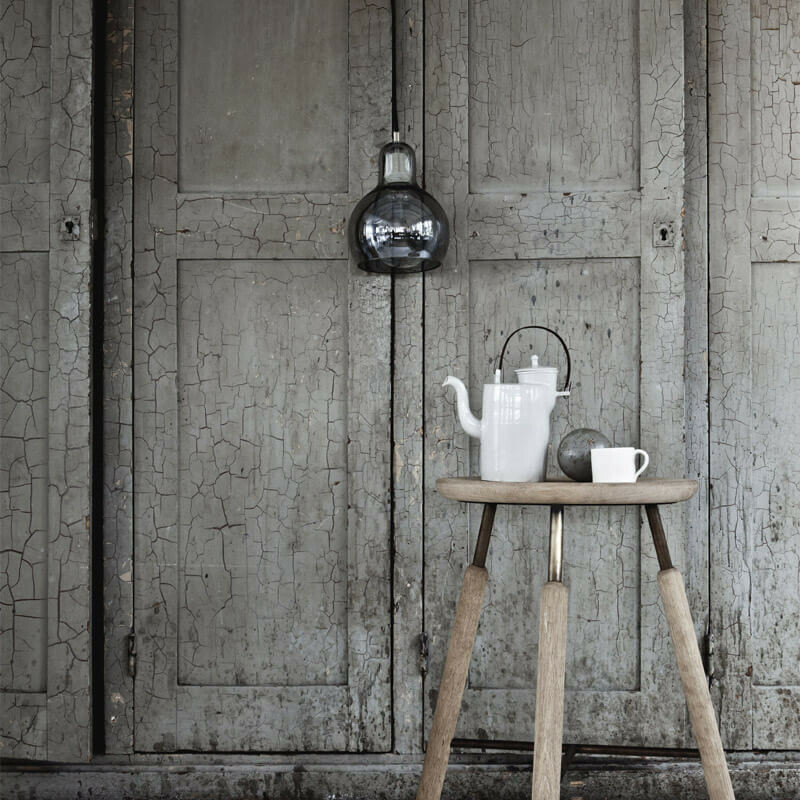 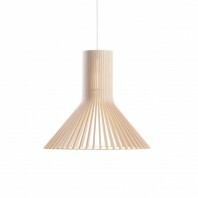 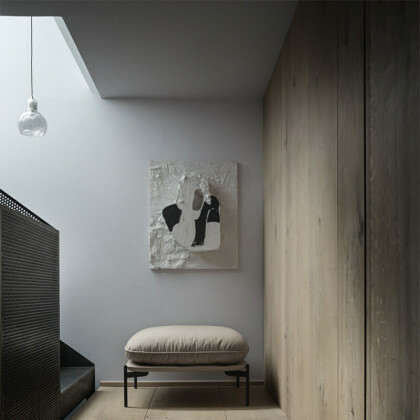 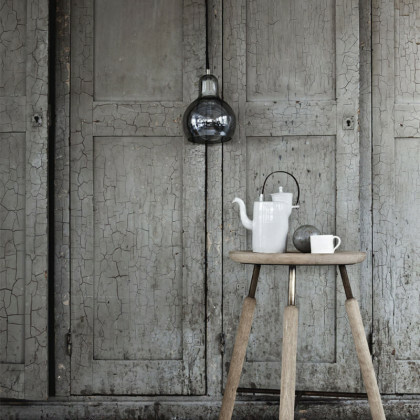 &tradition is a Danish design company established in 2010 with the founding principle being tradition tied to innovation. 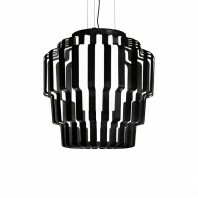 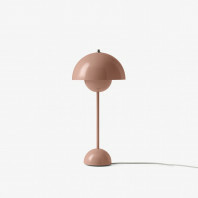 Our unique library of furniture and lighting spans from the 1930s to the present day and consists of designs by internationally renowned designers. 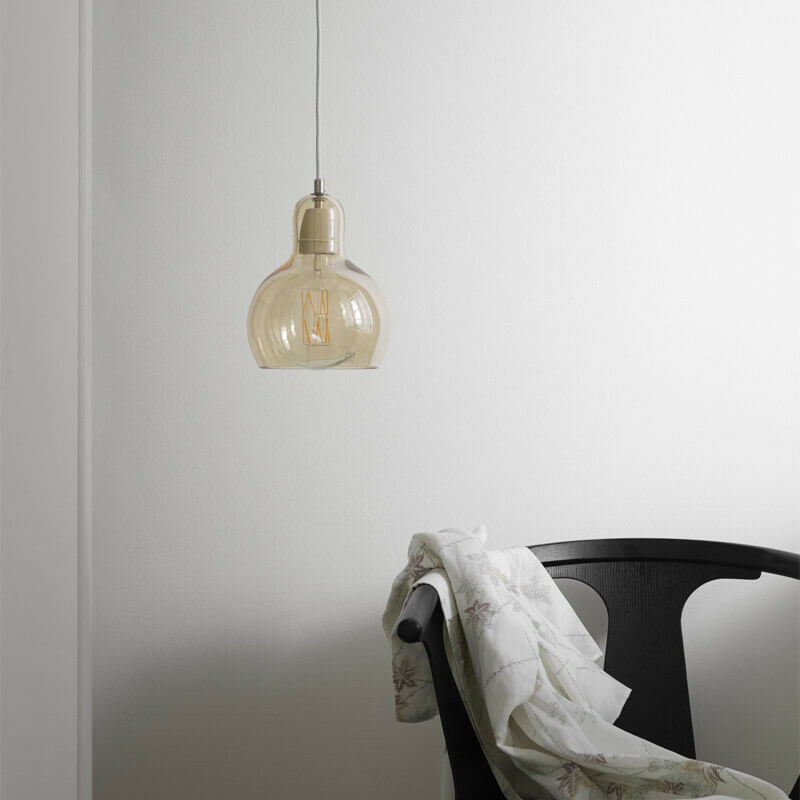 Remarks Production : The glass shade is mouthblown and handcrafted.